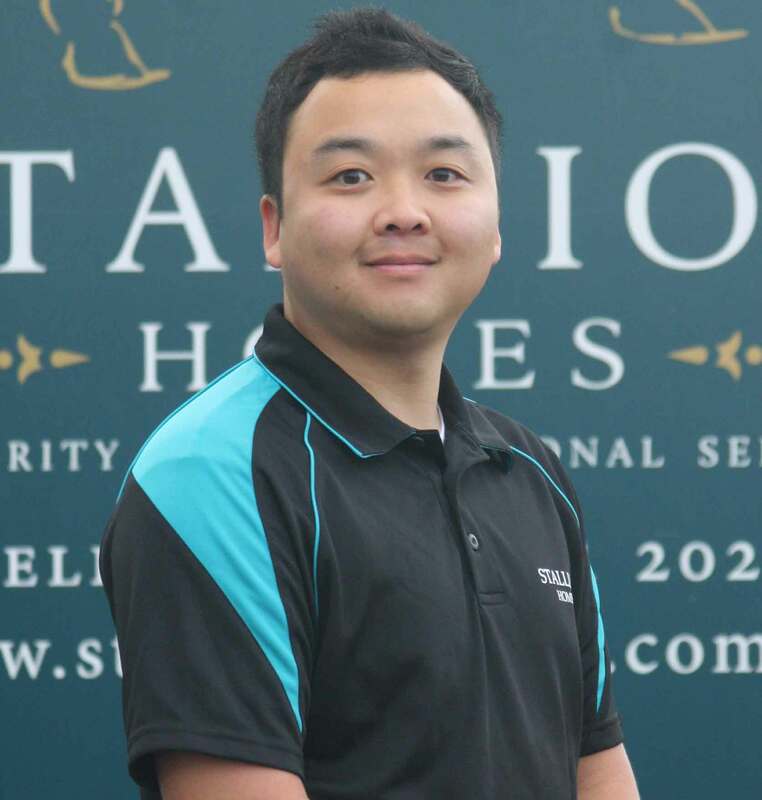 Since building their first home 42 years ago, Stallion Homes have firmly established themselves as the Wheatbelt’s premiere custom home builder. 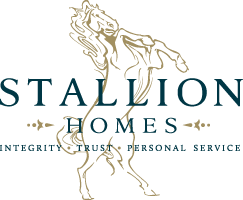 Unlike project builders that most people are familiar with, the Stallion Homes team individually design each home for their customers. “There’s a misconception out there that getting an architect designed custom home is expensive. 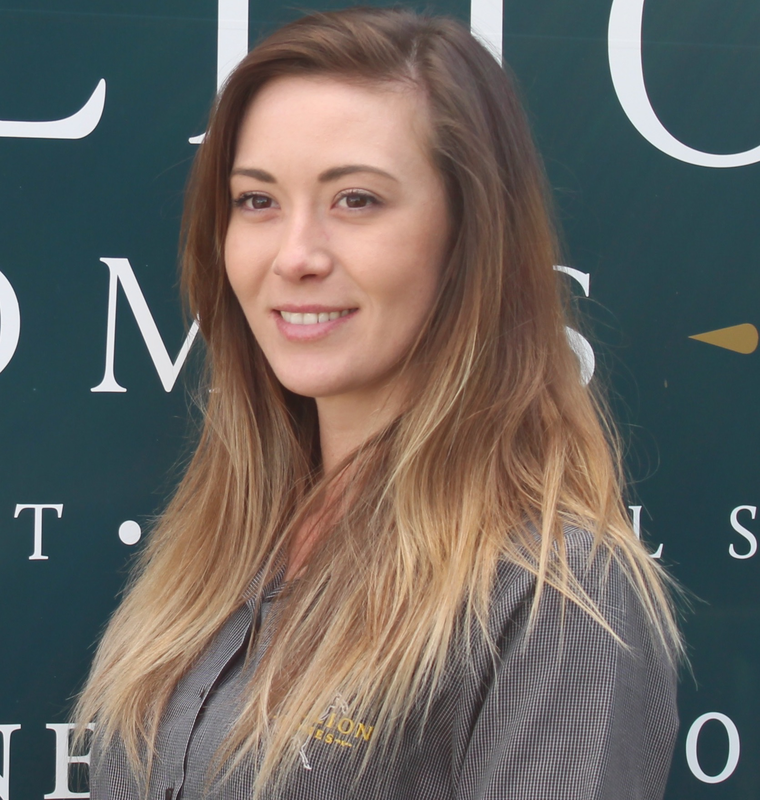 The truth is, you get a better home, designed to suit your needs and wishes, and built to your budget. 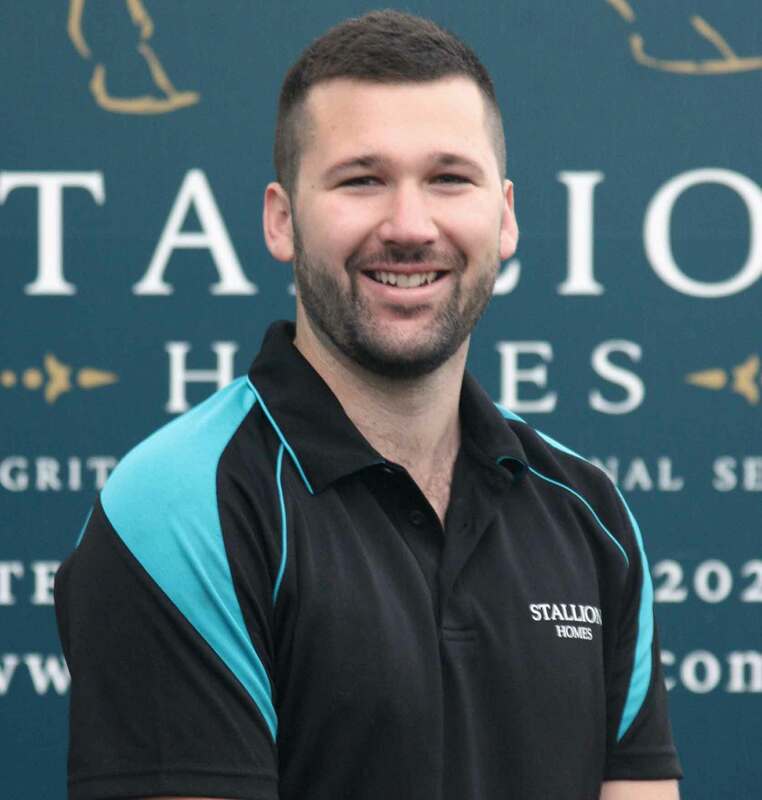 You’re not paying for things you don’t want, and realistically the cost of your home is largely governed by its size, not whether we design it specifically for you instead you picking it out of a menu of someone else’s ideas.” said sales manager Andrew Sharpe. 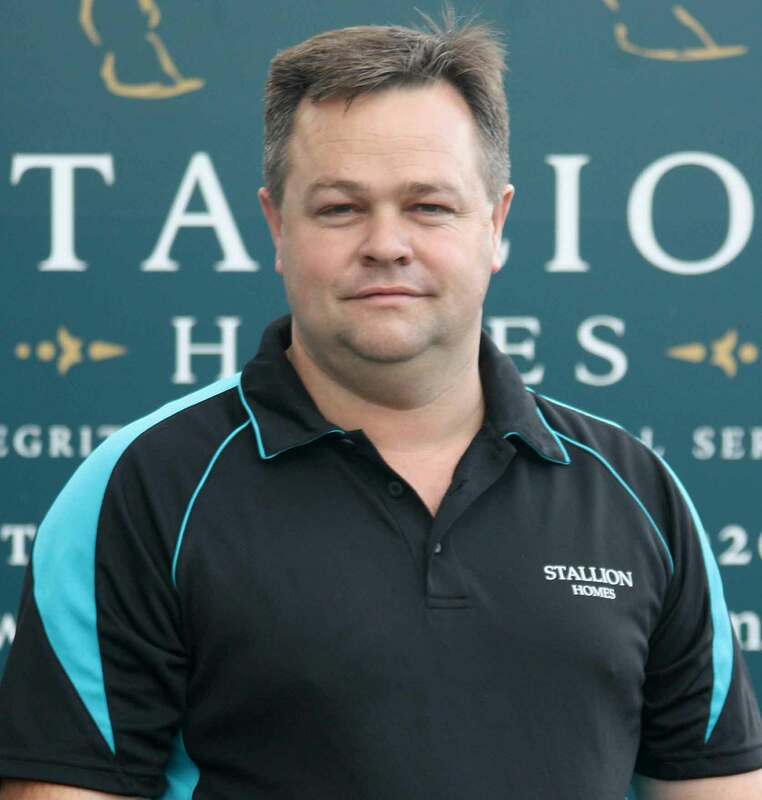 “One of the most rewarding aspects of working at Stallion Homes is that every day is like an episode of Grand Designs. 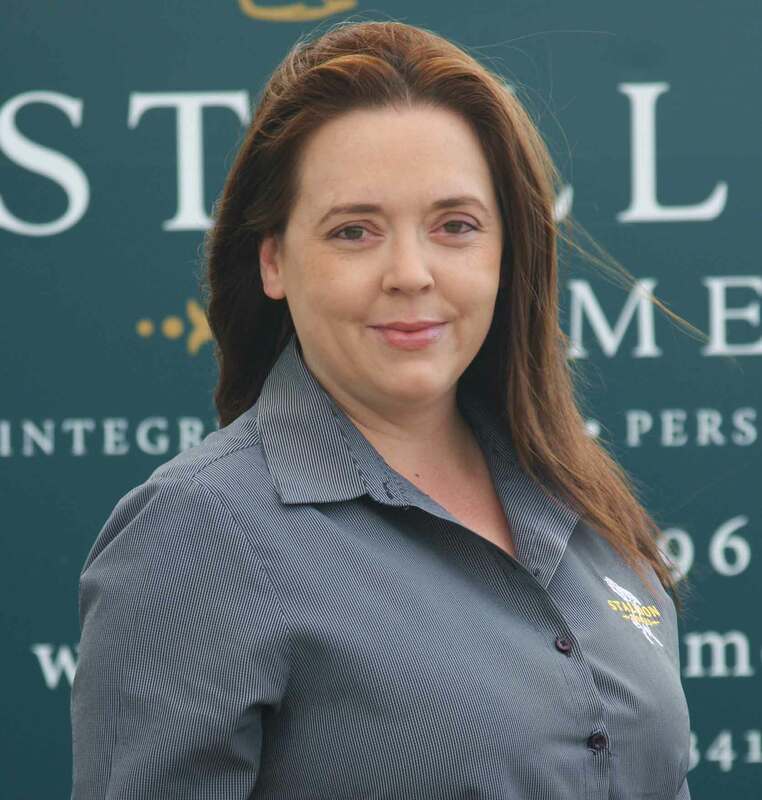 We take dreams and deliver a beautifully crafted result. Right now some of the projects we are building include a field stone cottage designed to look like its been there a hundred years, a beautiful rammed earth farmhouse, and a multi-million dollar country mansion”.  Clients have been quick to comment not only on the flexible design, quality of build and finish, but also on how quickly Stallion Homes were able to build their dream home. 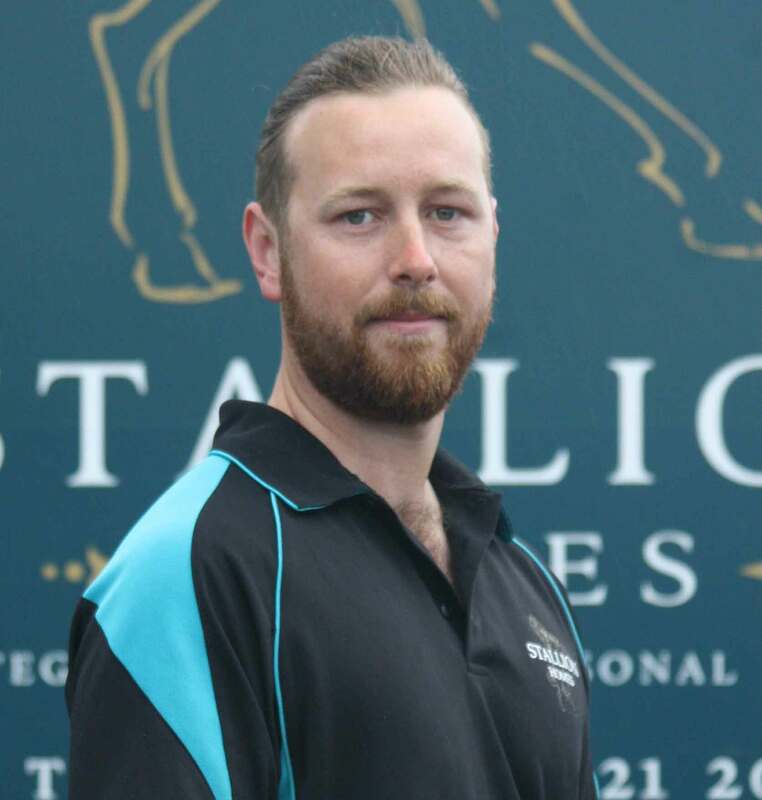 “We had previously built with another company. It took 18 months and no end of sleepless nights. Stallion was recommended by a friend, and we couldn’t be happier. 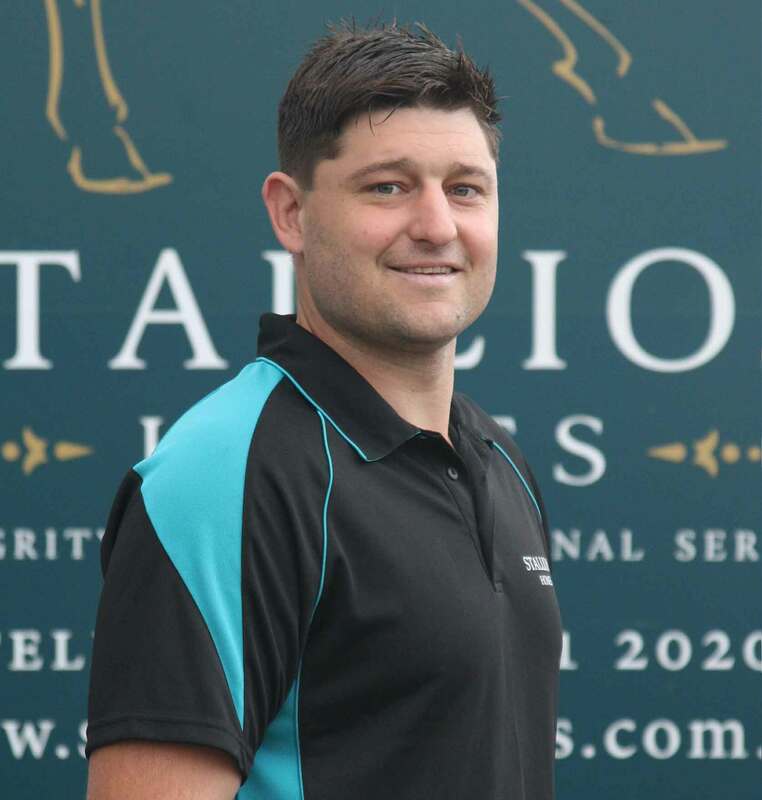 The house is amazing, and they were finished in six months”, said one happy customer from Wundowie. This attention to detail and customer service is evident at every stage of the building process. 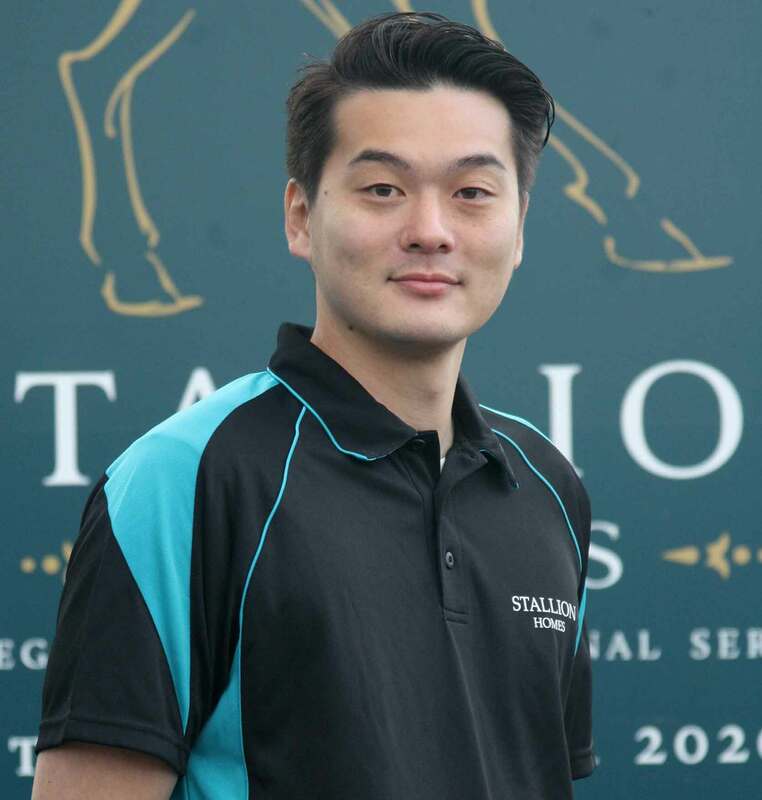 Whether it’s a mansion in Mundaring, a cottage in Kalannie or a farmhouse in Pingelly, Stallion Homes can bring your Grand Designs dream to life. 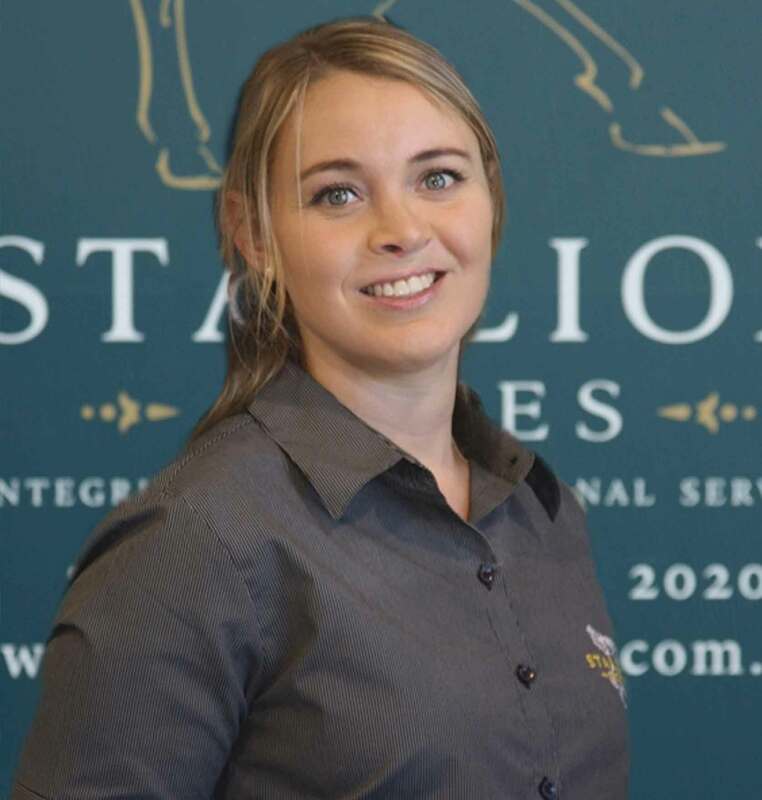 To see first hand why Stallion Homes is the Wheatbelt and Hills custom home builder of choice, go to www.stallionhomes.com.au or call 9621 2020.